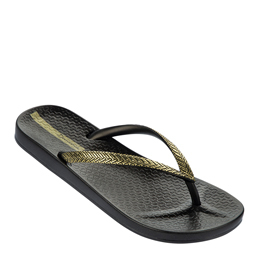 Ipanema Loletta adds some sparkle to your life. 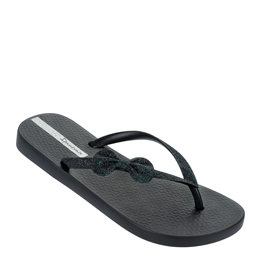 With it glitter straps and a cute bow, thong is sure to attract some attention. 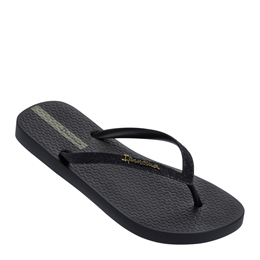 The super comfortable Melflex sole embossed with the famous ipanema beach tiles also features the Ipanema logo on strip located at the heel. 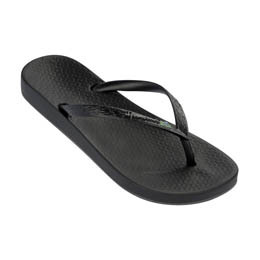 Ipanema Fit Summer features a vibrate ombre fade and unquie straps that cross over each other around the toes. 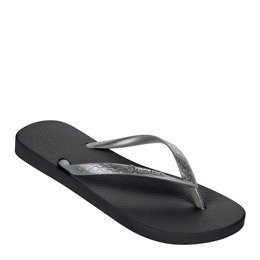 This super cool design allows the thong to be easily be slipped on and off. 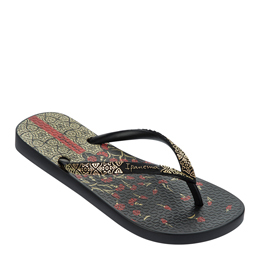 Ideal for the beach. 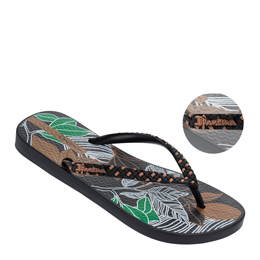 Ipanema Classica Tan Fem thong features the iconic Ipanema Beach tiles embossed onto the comfortable Melflex plastic sole. 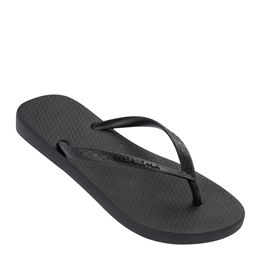 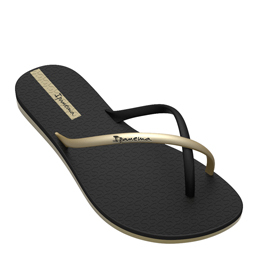 This design is continued onto its thin straps where the Ipanema logo sits.